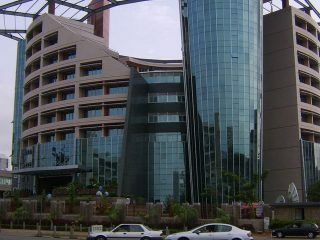 Bharti Airtel is currently battling Globacom, Dangote (Alheri Engineering) and seven others for 9mobile – formerly the local unit of Etisalat – as bankers push to complete a sale by December 31. The Guardian gathered that Abraaj Capital, Africa Capital Alliance, Carlyle Group, Centricus Capital and Africell,Helios Towers, Smile Telecoms Holdings and Teleology Holdings are the companies seriously bidding to takeover 9Mobile by year-end. The bidding process is being handled by Barclays Africa. 9mobile is being sold after regulators saved the company from collapse when both an investment fund and Etisalat exited the country in June following the default of a $1.2 billion loan. 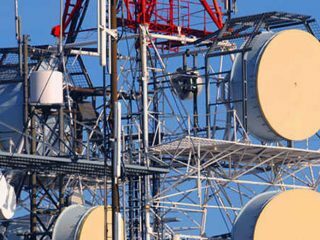 Market Analysts believed that the battle for the soul of 9Mobile rest strictly between Globacom and Airtel because of their financial war chest and experiences in the Nigerian market. Should either be successful in the bid, the additional connections may see them overtake MTN as market leader. Airtel is currently the third largest operator in Nigeria with 35 million customers as at October representing 25 per cent market share. Globacom is second after MTN. Globacom controls 26.6 per cent market share and 37 million customers. Embattled 9Mobile has 17 million customers, which is 12.2 per cent of the market. 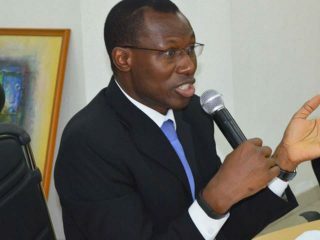 MTN, with 50.7 million customers, controls 36 per cent market share.The statistics showed that Airtel is battling with Globacom for second position in the Nigerian market, but despite making inroads during 2017 both are still more than 10 million connections behind MTN. 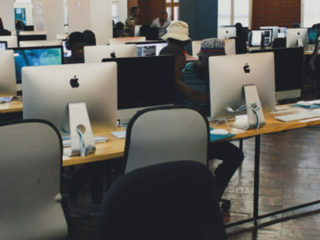 The India-headquartered company operates in major markets across Africa, with Nigeria, being the largest, providing both communications and mobile money services. In its latest earnings statement – for the three months to end-September – the company reported improved customer numbers, Airtel Money service uptake and margins across its Africa business as a whole. 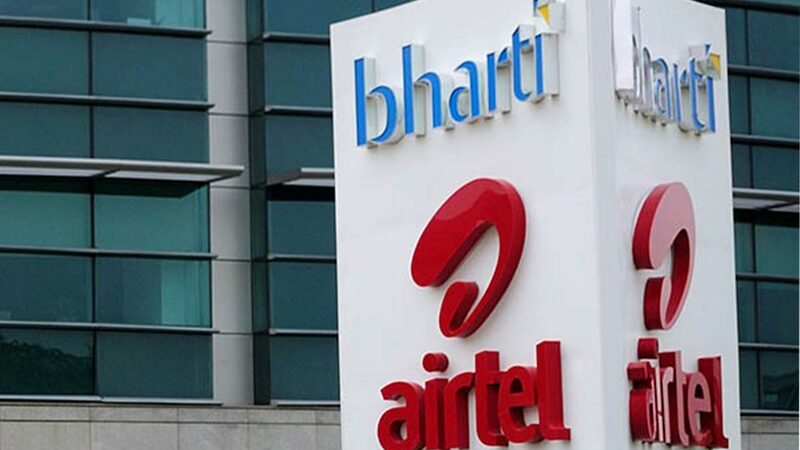 Meanwhile, Bharti Airtel has denied reports it was set to exit three unprofitable markets in Africa, though confirmed it was open to consolidation with other players in some countries. According to Business Daily Africa, yesterday, the company denied it planned to exit Kenya, Rwanda and Tanzania – as had been reported in The Economic Times (ET) and would instead pursue other options in a bid to turn a profit in the countries. Airtel added that one of its options was “strategic acquisition”, and reiterated its aim to be one of the two largest operators in each of its African markets.